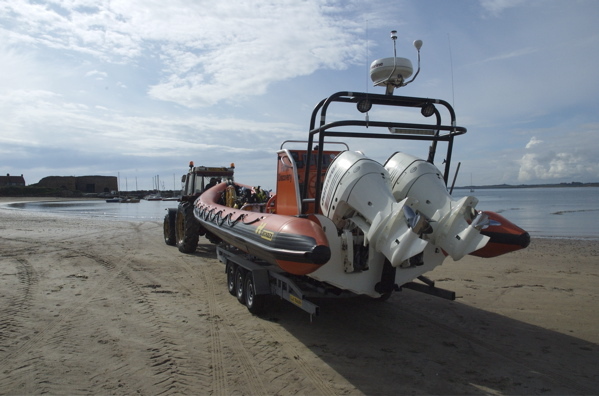 Beadnell Bay Boat Launch - Serviced boat launching facility in Beadnell, Northumberland, for divers, fishing and pleasure activites. 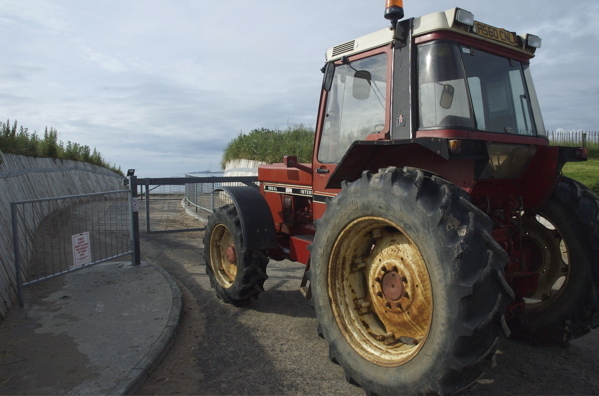 Welcome to the Beadnell Bay Boat Launch website. 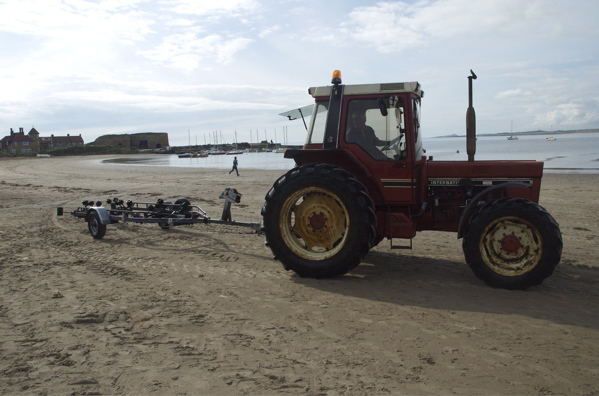 Beadnell Bay Boat Launch will re-open on March 1st 2014. Facility operator is contactable - 07949 704 116 or 07908 398 146 - for all enquiries. 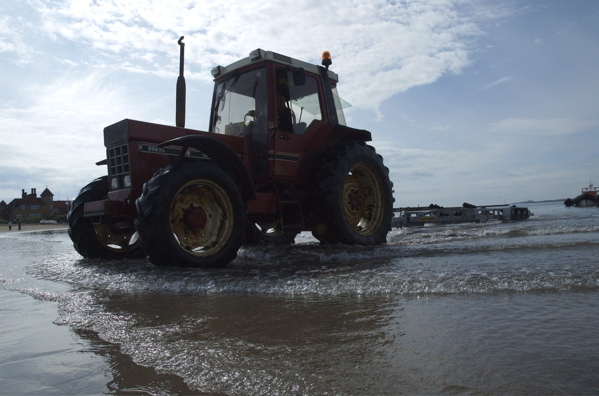 The site operator would like to thank all who supported the re-opening of this boat launch facility during 2007. The update at present is that the Launch Facility is now under private management after the Council and Northumberland A.O.N.B. partnership sought and approved a suitable operator. 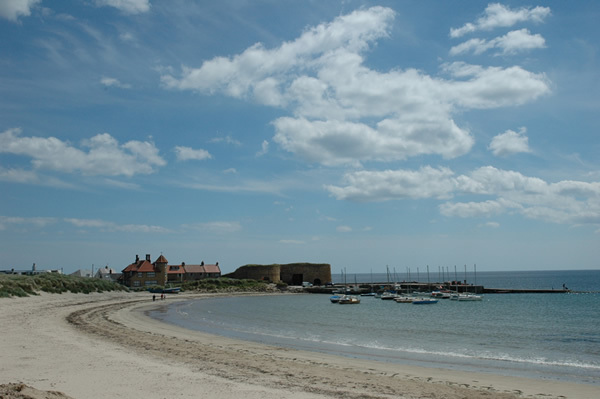 Beadnell Bay lies just a few miles south of Seahouses in an ‘Area of Outstanding Natural Beauty’ (AONB) coastline. The Bay area is a superb facility for all water based sports and recreation, visitors to the area are an important part of the local economy and enjoy the facilities provided locally. Daily launch fee - £25-00. The hours of operation can be found below. Closure of the launch facility for safety and sea conditions will made by operator or on the advice of the Coastguard. All Craft and Owner/s to be registered with the Launch site operator, further information on request. 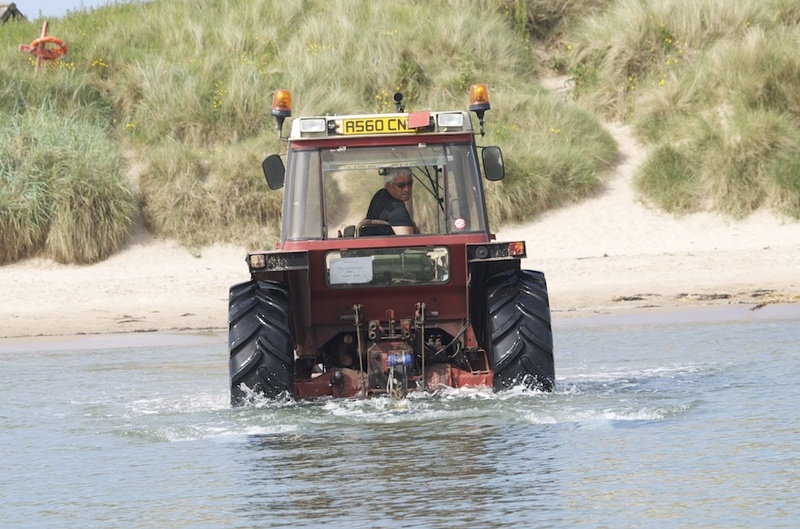 All Water Craft launched from Beadnell Bay will have their own Insurance cover for Comprehensive or Third Party Liability protection, in and out of the water for the protection of other visitors who make use of the facility (copies kept on record). 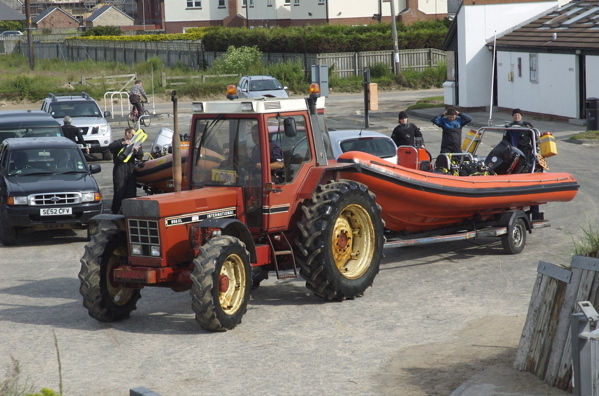 All sea going craft will be expected to comply with at least equipment identified and recommended in the SAFETY AT SEA booklet, craft will be checked by the operator or respective authority accordingly on request. All users will obey the Local Authority By-Laws and Signage displayed in the Bay Area, abuse of these guide lines will result in the respective authorities being informed and action taken against offenders. Please ensure you have the correct documentation to use our facility. This includes a copy of a current insurance document that we can keep on our records. To register for the current season, we ask you to complete a form and provide a copy of your insurance documentation for our records. 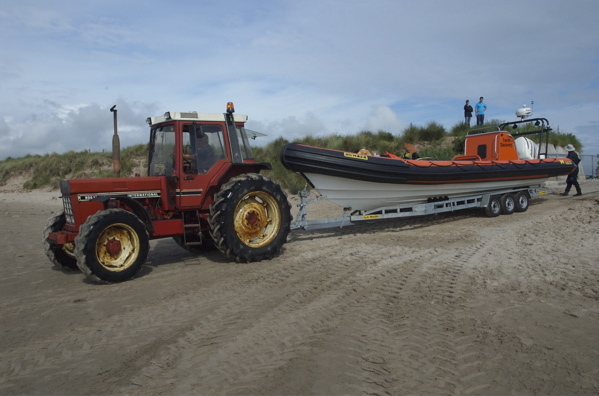 Full documentation on the rules of lauching from Beadnell Bay Boat Launch are available to download here. The area around Beadnell, Seahouses and the Farne Islands is rich in natural wildlife and attracts many visitors throughout the year. Below are some small video clips taken this year showing jellyfish, seals and basking sharks.